Giancarlo became a member of the Dupont Vet Clinic family in August, 2013. He was born and raised in Lima, Peru, then moved to Florida when he was a teenager. When he was a child he always dreamed of becoming a veterinarian. He earned two Associates Degrees while in Florida, one in Science, and another in Environmental Science Technology. He also volunteered at the Busch Wildlife Sanctuary in Jupiter, FL. He moved to Washington DC with his wife in 2012 and is currently enrolled at the University of Maryland studying Environmental Science and Geography. His dream is to apply his environmental and geography background to design plans to help with wildlife conservation. He loves playing and watching soccer, rock music, reading, and writing. He and his wife also like hiking and travelling. 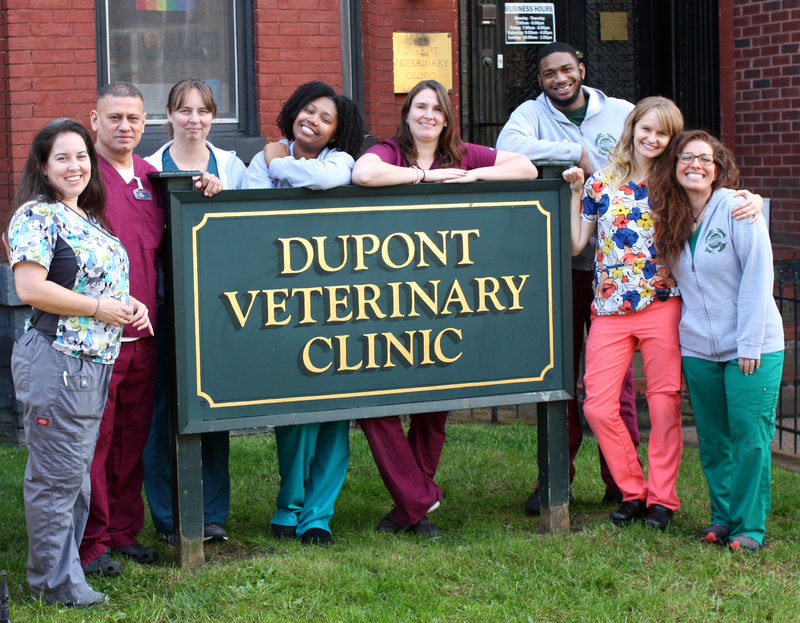 Theo joined the Dupont Veterinary team in May, 2016. He was born and raised in Washington, D.C. He spent several years working as a grooming assistant where he became an expert in dog handling. In his spare time he enjoys playing with his son and following his favorite sports team, the Golden State Warriors. Sondra is a native of the DMV area. 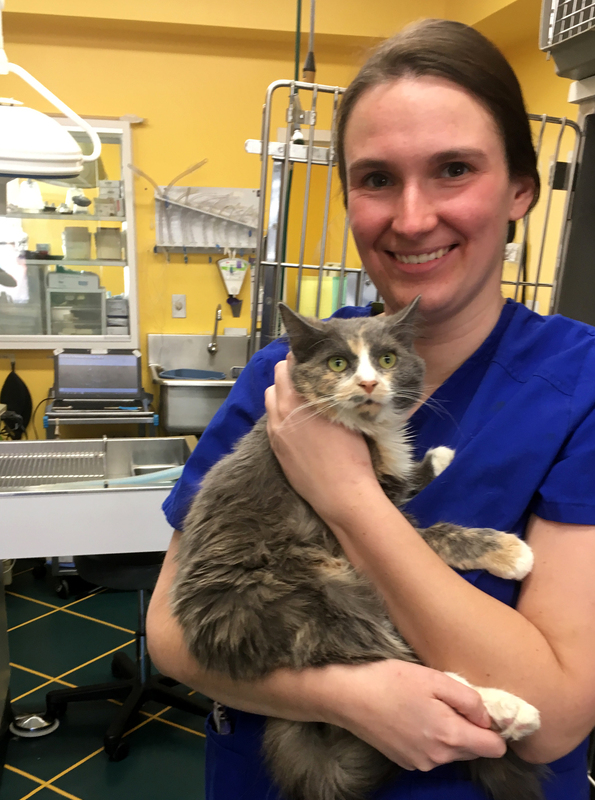 She joined the Dupont Veterinary Clinic team in June, 2017 after becoming a certified veterinary assistant having completed a Montgomery College program taught by Dr. Rosen, our Medical Director. Her training included a clinical internship with the Metropolitan Emergency Animal Clinic in Rockville. 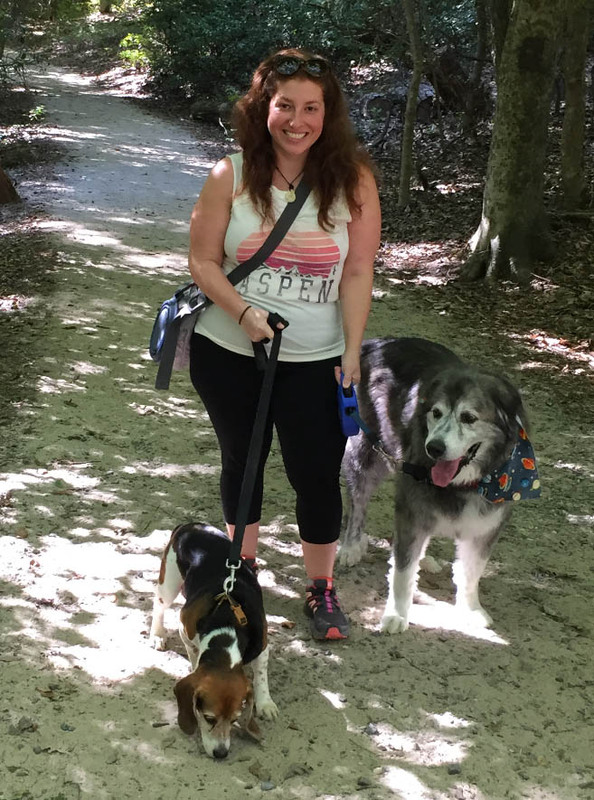 Prior to returning to the DMV area, to pursue her love of animals as a career, Sondra called Massachusetts home. Sondra earned her BA from Hampshire College in Outdoor Experiential Education, Psychology and Feminist Theory. While teaching Outdoor Education, owning a bakery, and practicing as a Wilderness First Responder for mountain search and rescue, Sondra always found time to foster her deep love for animals by volunteering at the local animal shelter (and usually adopting the ‘unadoptable’ dogs). Sondra hopes to work her way up to a certified veterinary technician in the future. Outside of the clinic Sondra can be found working with a disaster response NGO as a first responder. Sondra enjoys discovering new places for adventures and exploring some of the beautiful trails and waterways the area has to offer with her partner and their baby yeti, Thor, a 120 pound Great Pyrenees mix rescue, and the boss of the household, their southern belle beagle-basset mix, Emma. Sondra strives to treat each patient with the same level of care, compassion, attention and love that she would want her own fur babies to receive. Selene joined DVC in September 2017. She’s originally from New Jersey but is currently attending George Washington University studying biochemistry and sustainability, with hopes of attending veterinary school in the future. She discovered her passion for helping animals after spending time working at a penguin and seabird rehabilitation center in South Africa. Besides working with animals, Selene also enjoys scuba diving, marine conservation, and traveling. Alison joined Dupont Veterinary Clinic in September of 2017. Originally from Massachusetts, Alison moved to DC 5 years ago to attended college at the American University where she earned her B.A. in Psychology as well as a minor in Biochemistry. 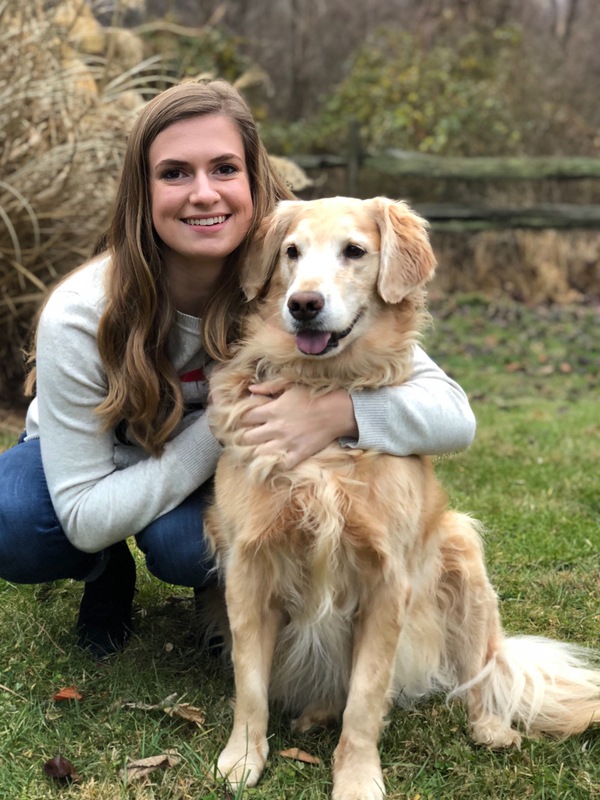 After being in the pharmacological research field, she decided to combined her two passions of medicine and animals in hopes of making a long lasting career. In her free time, Alison can be found snuggled up with her two cats, Theo and Maggie, hiking the Shenandoah, or across the street at happy hour. Javier was born and raised in Washington, DC. 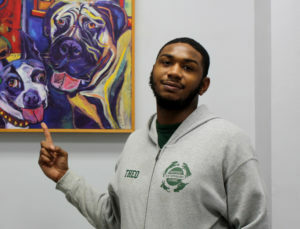 During his free time he enjoys spending time with his family, especially his four legged child, Tyson, a beagle mix that Javier adopted as a puppy. 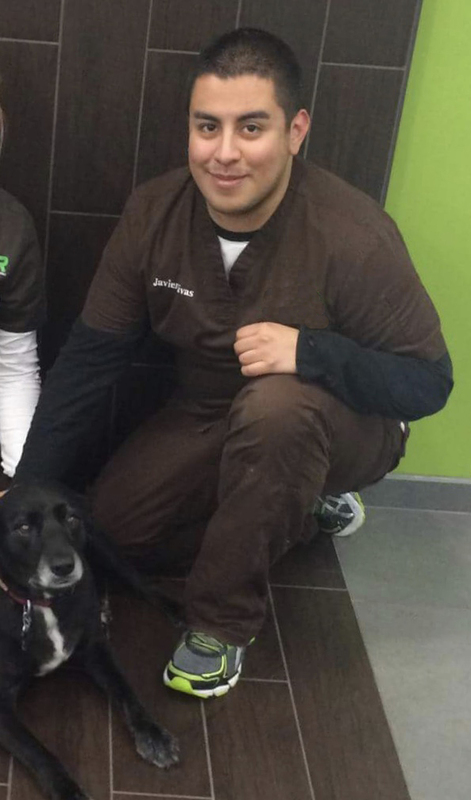 Although Javier mostly works weekends at Dupont veterinary Clinic, he initially became part of the DVC family back in 2012. 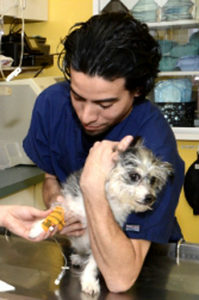 Working with animals is his passion and he strives to always give them the best care possible!